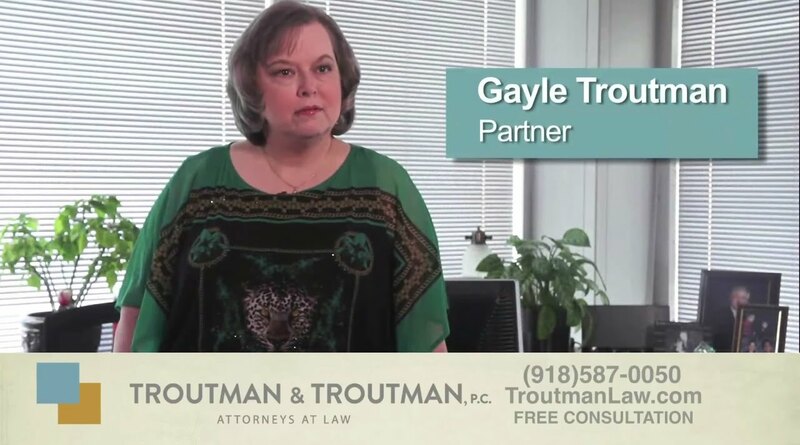 Disability law can be confusing, and obtaining the Oklahoma Social Security benefits from Supplemental Security Income (SSI) or Social Security Disability Insurance (SSDI) is not always an easy task. Our Oklahoma Social Security benefits lawyers know the disability claims process because they work with it every day, but the average person may only file a disability claim once. Need help understanding your Social Security eligibility? 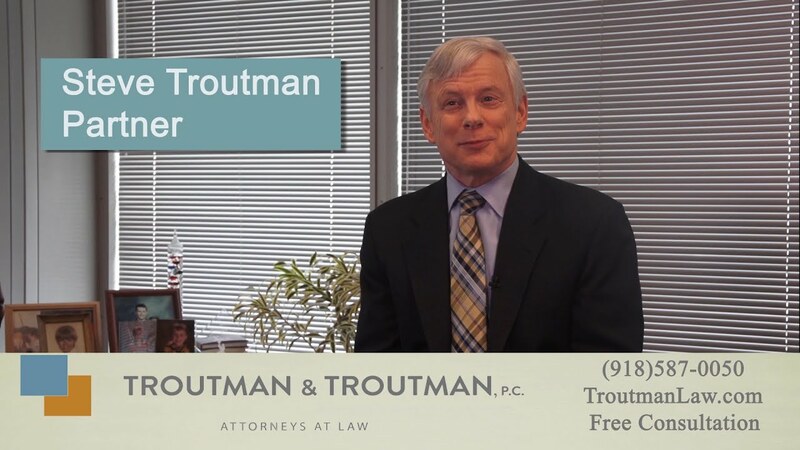 We provide these videos about Oklahoma Social Security benefits. 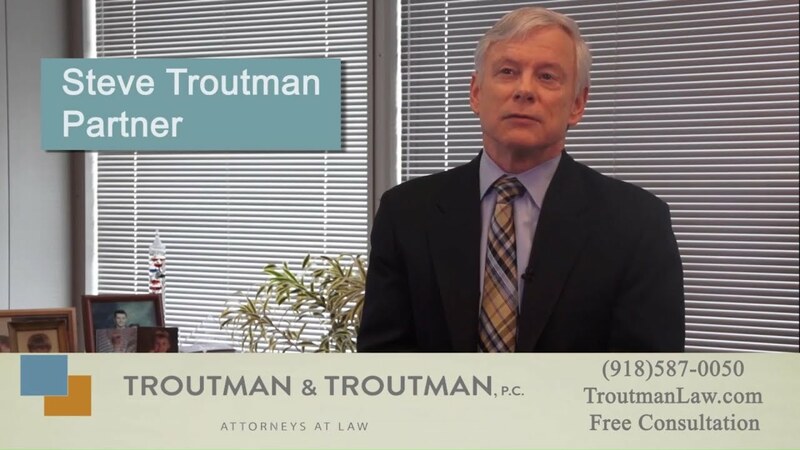 Our Tulsa disability lawyers handle claims for Oklahoma Social Security benefits, and we want you to know your rights to gain disability benefits from SSI or SSDI. Disability law is the only type of law our firm practices; it is our passion. Get the legal help you need by calling (918) 587-0050. 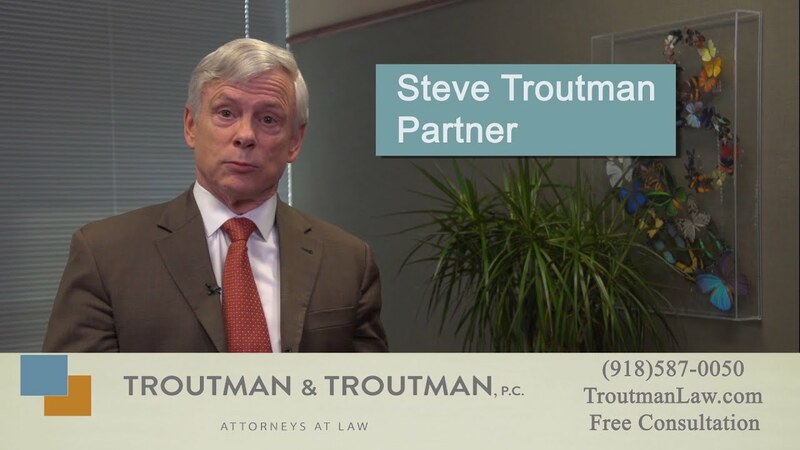 No fee for a disability claim review and no attorney fees if we do not win your claim, so there is no risk in calling our disability law firm in Tulsa today. Can I Get SSDI if I am Still Working? 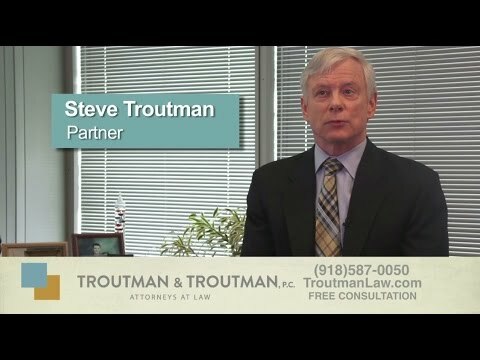 Why Do I Need an SSDI Attorney at the Start of the Claim? Are Veteran Disability Claims Different than SSDI? 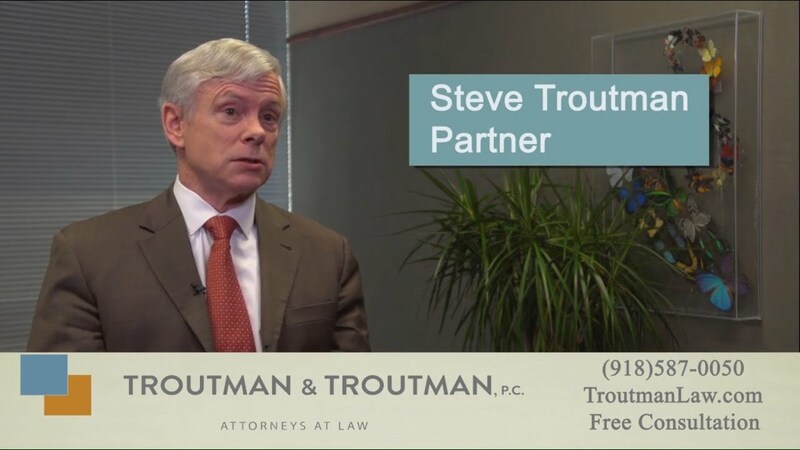 What is Past Relevant Work in SSDI Law?